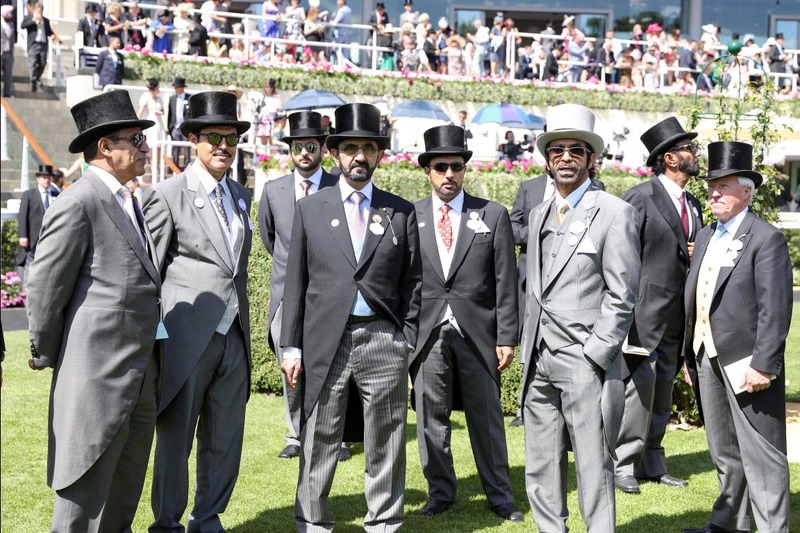 UAE riders dominated the scene on day 4 at Royal Ascot 2018 in the attendance of Vice President and Prime Minister of the UAE and Ruler of Dubai His Highness Sheikh Mohammed bin Rashid Al Maktoum with Godolphin's Old Persian crowned a clear-cut winner of the King Edward VII Stakes. H.H. Sheikha Al Jalila bint Mohammed bin Rashid Al Maktoum received the trophy in the presence of HRH Princess Haya bint Al Hussein, Wife of His Highness Sheikh Mohammed bin Rashid Al Maktoum,H.H. 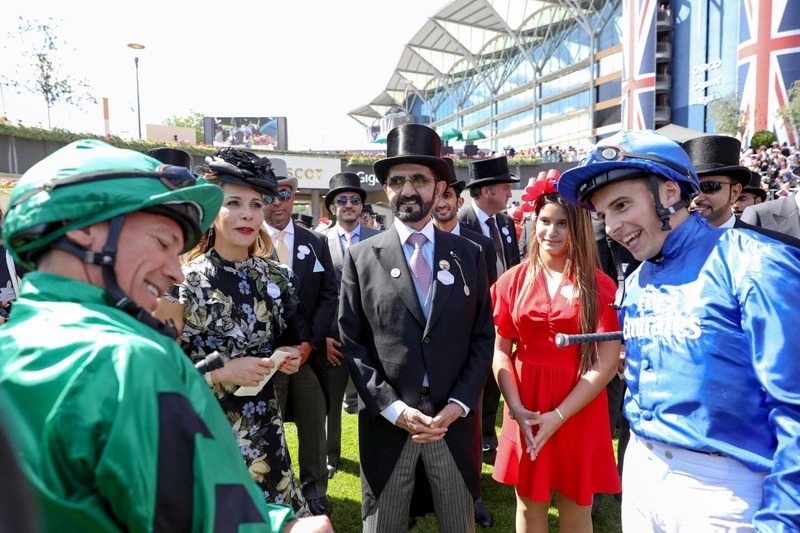 Sheikh Hamdan bin Rashid Al Maktoum, Deputy Ruler of Dubai and UAE Minister of Finance, and a crowd of horse owners and horse race enthusiasts. Another trophy for the UAE was presented to H.H. Sheikh Hamdan bin Rashid Al Maktoum for the winning of his horse Eqtidaar the 1200 metre Commonwealth Cup (Group 1) amid applause from fans.